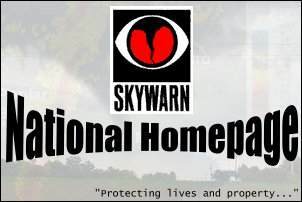 Welcome To My Weather Site! build a page with some of the information I have gathered. This in a work in progress.